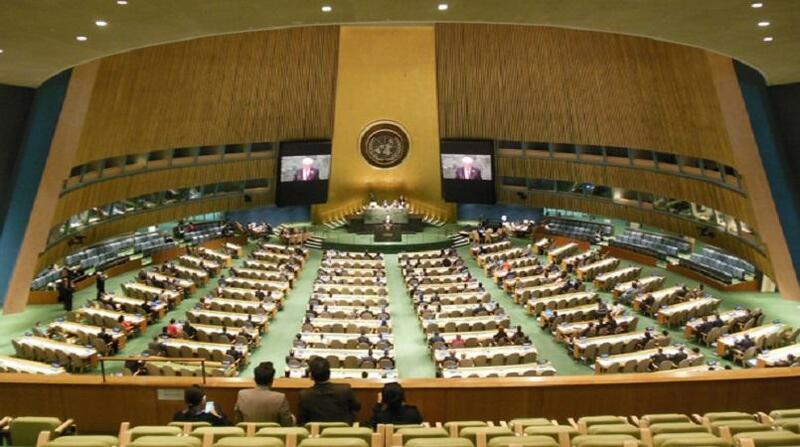 The United Kingdom Mission to the United Nations has urged Tonga to sign core human rights conventions. In a statement issued to coincide with the United Nations’ review of Tonga’s human rights record, the UK encouraged Tonga to establish a National Human Rights Institution in compliance with the Paris Principles. Ratify the International Labour Organization’s Worst Forms of Child Labour Convention, 1999. Ratify and implement the Convention on the Rights of Persons with Disabilities. “The UK welcomes the positive steps taken by Tonga since the last review, particularly the implementation of reforms to advance democracy,” the statement said. “We also welcome Tonga’s national efforts to promote female candidates in national elections and subsequent increase in female MPs. However, female participation in Tongan politics remains low and we encourage Tonga to further promote the inclusion of women in politics. As Kaniva News reported recently, Tonga’s human rights record is being examined in Geneva this week. 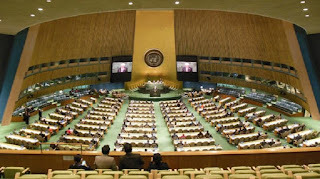 All UN member states are subject to periodic review. This will be third time the kingdom’s human rights record has been studied since 2008. Tonga is being represented at the review by the Solicitor General, Sione Sisifa.